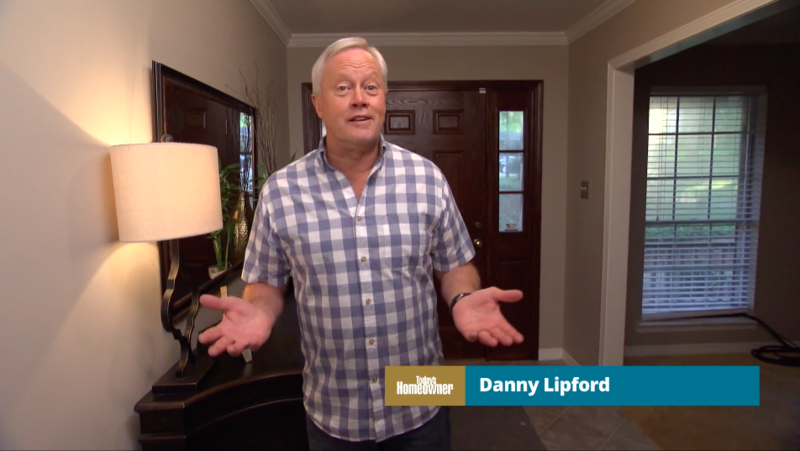 After completing a recent bathroom renovation for Today’s Homeowner TV, Danny shared the stunning transformation with more than 20 million viewers through a national media event. He connected with 22 TV and radio journalists nationwide to share all of the details. 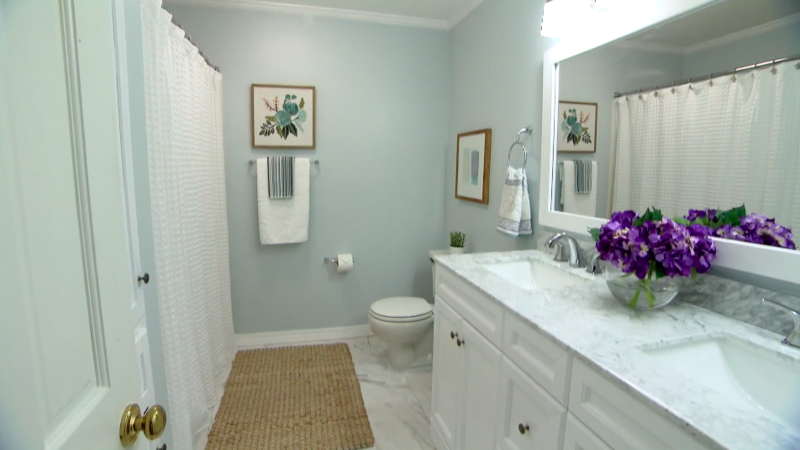 Watch the video below to view the bath’s before-and-after look as Danny explains the impressive timeline and budget for this DIY project.